Heath Solo’s 100 Favorite films of all-time continues with number 90 to 81. You can catch the countdown on The Film List podcast. Tom and Huck at number 90. 90. 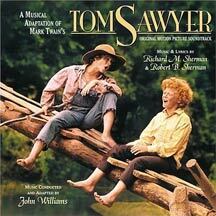 Tom Sawyer (1973) Johnny Whitaker, Jodie Foster, Warren Oates. directed by Don Taylor. 89. 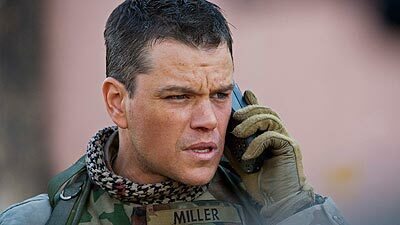 Collateral (2004) Tom Cruise, Jamie Foxx. Directed by Michael Mann. 88. 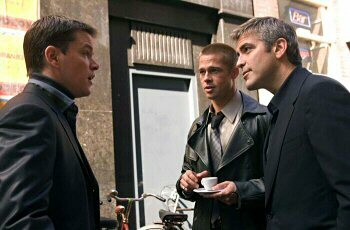 Ocean’s 12 (2004) George Clooney, Brad Pitt, Julia Roberts. Directd by Steven Soderbergh. After the meeting with Matsui. 87. Chasing Amy (1997) Ben Affleck, Jason lee, Joey Lauren Adams. Directed by Kevin Smith. 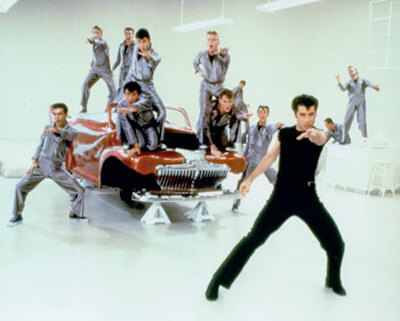 Grease is the word at #86. 86. 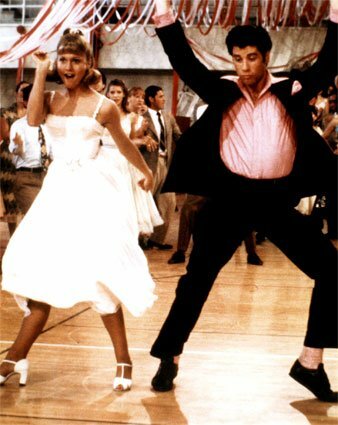 Grease (1978) John Travolta, Olivia Newton-John. 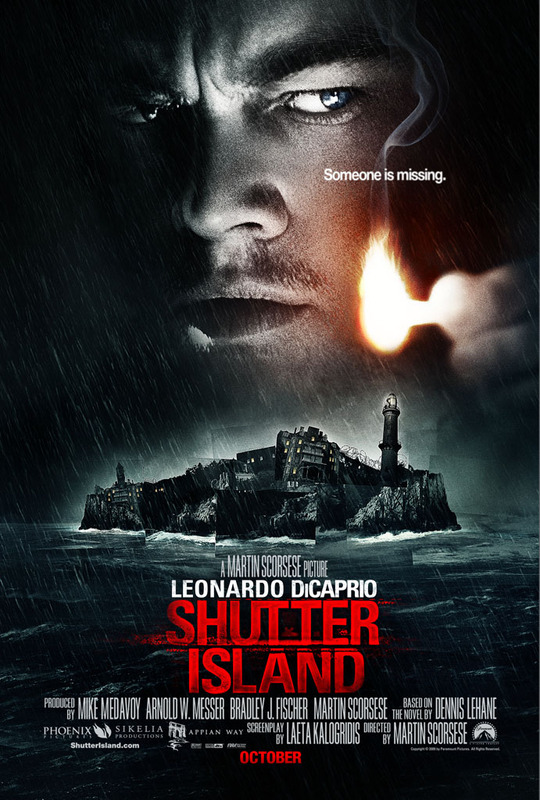 Directed by Randal Kleiser. 85. 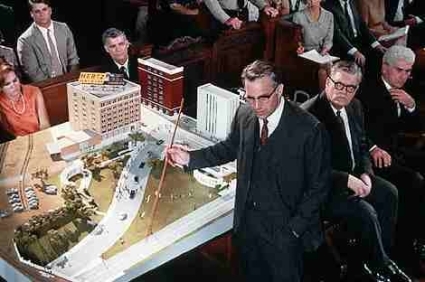 JFK (1991) Kevin Costner, Joe Pesci, Gary Oldman. Directed by Oliver Stone. Kevin Costner explains the greatest American conspiracy since Donald re-opened the X-Files. 84. 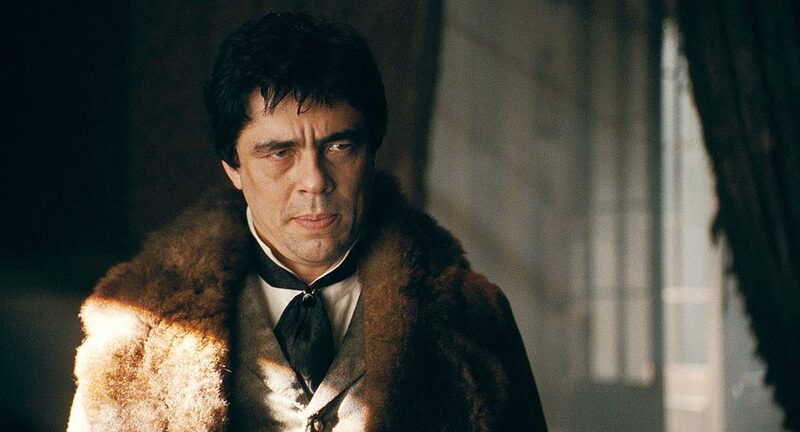 Fargo (1996) William H. Macy, Steve Buscemi, Frances McDormand. Directed by Coen Brothers. 83. The Graduate (1967) Dustin Hoffman, Anne Bancroft, Katharine Ross. 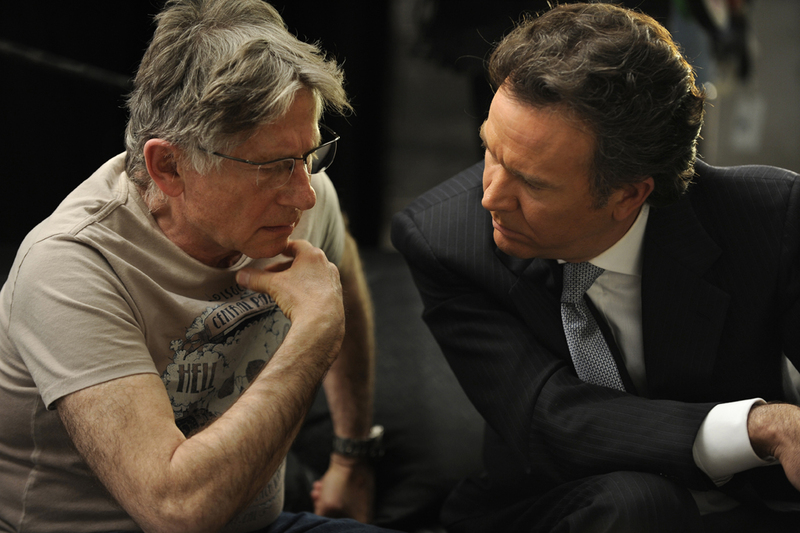 Directed by Mike Nichols. 82. The Cinncinati Kid (1965) Steve McQueen, Edward G. Robinson, Ann-Margret. Directed by Norman Jewison. 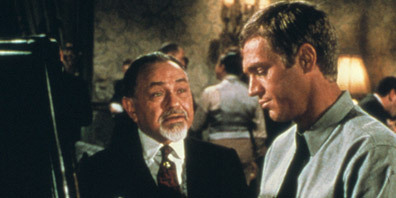 Edward G. and my man Steve McQueen. 81. The 25th Hour (2003) Edward Norton, Philip Seymour Hoffman, Barry Pepper, Rosario Dawson, Anna Paquin, Tony Siragusa, Brian Cox. Directed by Spike Lee. This week on the Blu-ray release watch, many discs I would add to my collection. I have never seen the series Rome, I will now. The best film of the summer, Star Trek is out. That will be a great re-watch. 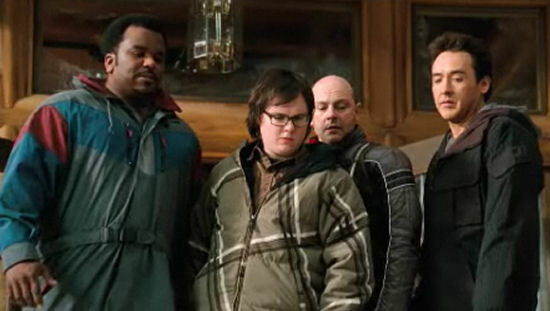 A few of Kevin Smith films are finally being released. My favorite is Chasing Amy, which ranks at #87 on my all-time favorite 100 films. Finally Fight Club comes out on Blu-ray. 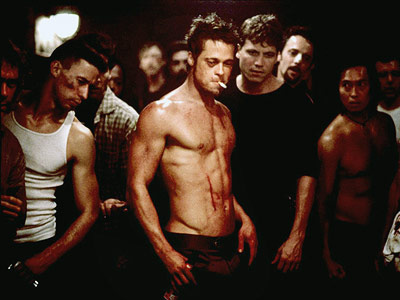 Fight Club is in my all-time top 10. Also LOST fans will be excited. 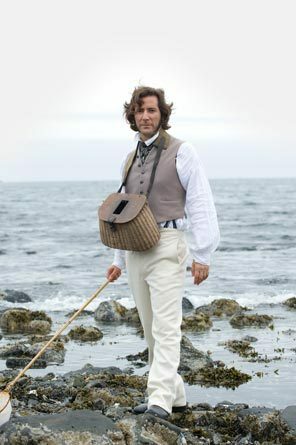 Henry Ian Cusik, who plays Desmond Hume, stars as Charles Darwin in Darwin’s Darkest Hour. "I'm playing Charles Darwin, brotha!" Expect some great releases as we head toward the holiday shopping season.